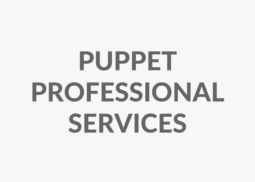 Our Puppet engineers are ready to offer complete range of Puppet services – right from consulting to implementation, training & support. 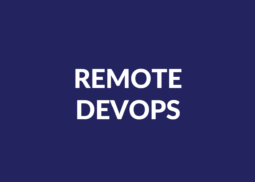 It’s not always viable to hire a DevOps team. 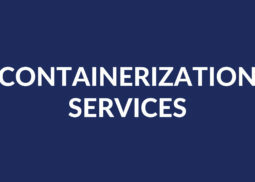 The DevOps engineers at Opsten can work as your extended team and help you manage your IT infrastructure & DevOps needs. 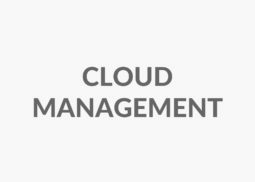 Icinga is a highly scalable and robust, next generation monitoring tool for IT infrastructure. 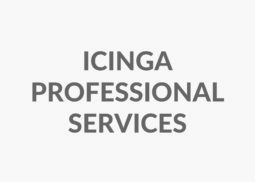 Icinga helps you monitor your network, servers and applications in a secure and reliable way. 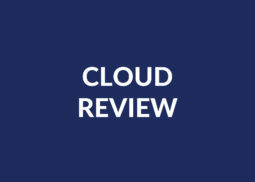 A 40 step analysis of your cloud infrastructure with expert recommendations to improve performance.